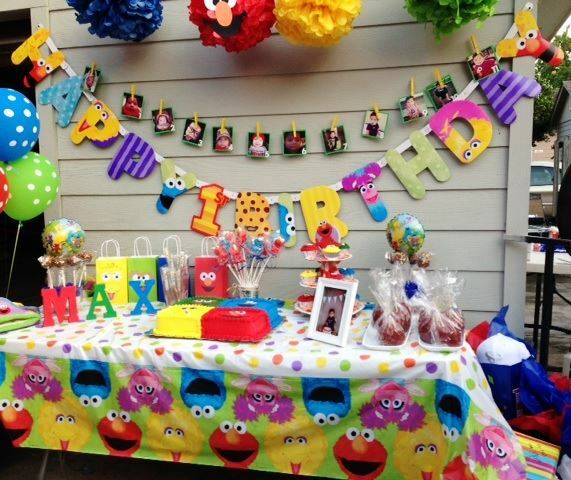 Transform your house into party central for your child’s next birthday. KidsParties.Party features entertainers who will host a celebration in your home or backyard. 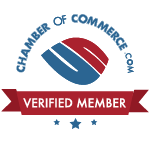 Find diverse entertainers, rentals and services that provide parties for children of all ages. No matter what theme your event is, you can find a reputable and trusted entertainment service in California through KidsParties.Party. Planning a party at home on a budget? Read some helpful tips below. 6. Book an entertainer: Now that you’ve trimmed your birthday budget a little, you can book an entertainer or performer for the main event of your party. KidsParties.Party features dozens of entertainers that specialize in at home parties for kids. Hire a beautiful princess entertainer, book a live animal show or bring in a clown who will do activities and games with your guests in your home. No matter what you choose, you can find premier entertainment services in California with KidsParties.Party.